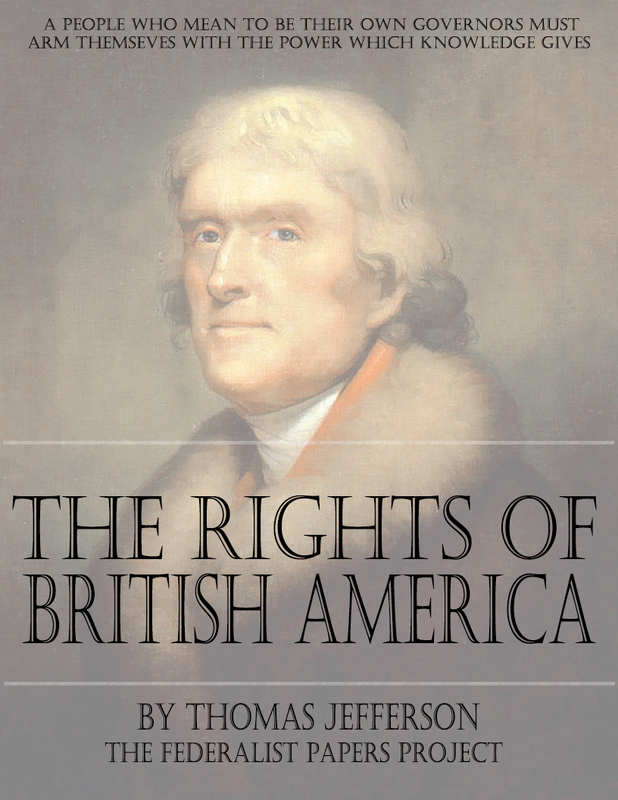 A Summary View of the Rights of British America was a tract written by Thomas Jefferson in 1774, before the U.S. Declaration of Independence, in which he laid out justifications for the Boston Tea Party and the American Revolution. 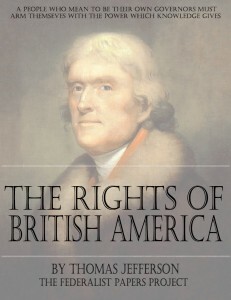 Jefferson expressed the American view of the rights of British Crown subjects who were citizens of the 13 Crown colonies of British North America. Jefferson argued that the British Parliament had no rights to govern the colonies, which he claimed had been independent since their founding. He also described the usurpations of power and deviations from law committed by King George III and Parliament.